In the '70s, Ibanez built affordable imitations of iconic guitars in Japan for import to the American market. This lasted until Norlin (Gibson's parent company) sued Ibanez in 1977. Collectively, these guitars and basses are refereed to as Lawsuit or Lawsuit-era Ibanezes on the used market. While none are of course as collectible as the originals, they do have something of a following with certain players. 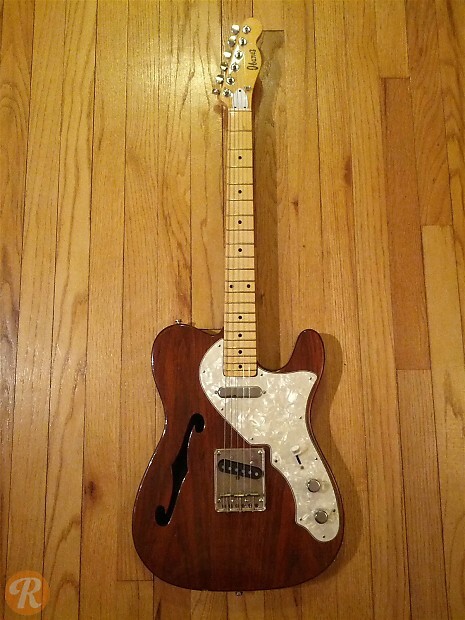 The 2368 is one of several imitation Telecasters produced by Ibanez in this era. 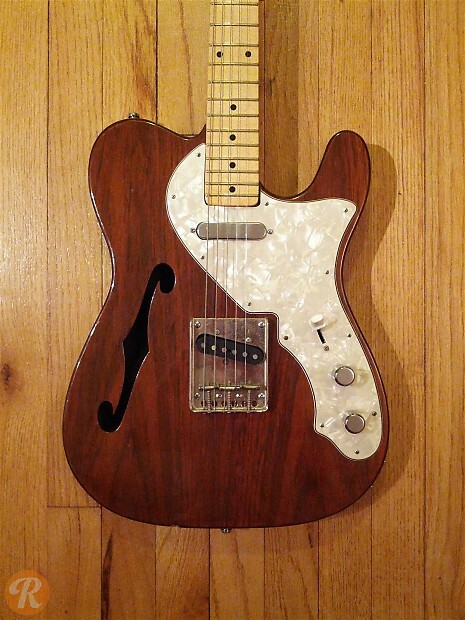 This particular model replicates the semi-hollowbody Thinline Telecaster.